Anagon is a small, agile, engineering services firm focused on providing world class automatic test and test information solutions to high technology clients, large and small. We are always on the lookout for new clients who need and value our services and who are interested in developing a long term, business relationship. Good experienced test people, especially functional test engineers, are almost impossible to find! At Anagon, we have an entire team of highly experienced, functional and systems test engineers. We make our living solving difficult manufacturing test problems. If your new product needs automated test, look no further! 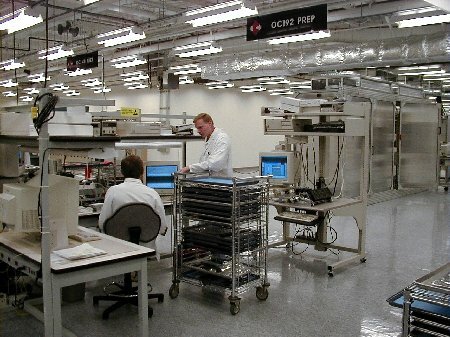 If you need a modern manufacturing test infrastructure, contact us! Founded by company president, Peter Williamson, Anagon was incorporated in Massachusetts on June 4, 1997. We are headquartered in Hudson, Massachusetts, in the heart of the I-495 high technology region. Our automatic test solutions have been successfully deployed on over 30 different manufacturing floors worldwide.